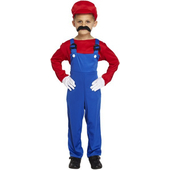 Child's Red Mario Super Workman Costume includes a red cap, blue overalls and a red long sleeved top. 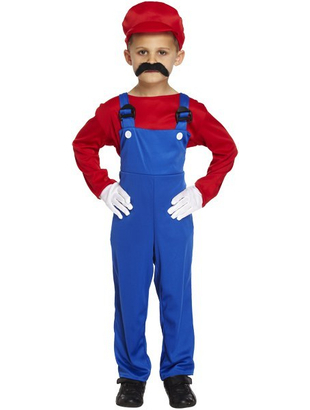 *Please note that white gloves and moustache are not included but similar can be purchased on our website. Brilliant service! Ordered Thursday evening and delivered Friday morning. Delighted! 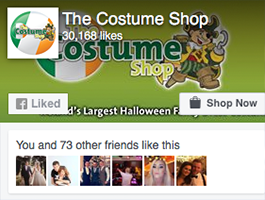 Well done costume shop.ie ! Very Good Service and very friendly staff on arrival for pick up. 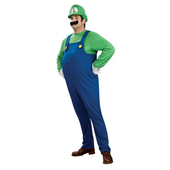 My son need the toilet and the Staff member very politely took us down to the staff toilets, it was very much appreciated.